Abstract: In 1991, the alternative rock band Dead Can Dance released an album that caught the attention of music reviewers by constructing an aural allegiance to the Middle Ages. Suitably called A Passage in Time, the album was described as imitating medieval chant, troubadour music, Latin hymns and courtly songs and included Dead Can Dance’s hybrid medieval songs as well as performances of actual medieval repertoire. In modeling their songs and sounds after historical recordings of medieval music, Dead Can Dance also adopted some of the ideological parameters of these performances and historical reconstructions. Examining the output of Dead Can Dance against these performance practices reveals similar preoccupations with the Middle Ages as simultaneously “naive,” “pure,” and “uncorrupted” by modern conventions, or “distant,” ‘exotic,” and strangely unfamiliar or “archaic”. Introduction: Dead Can Dance envision an idealized Middle Ages untouched by industrialization and other “modern” practices. Contemporary society is described by band member Lisa Gerrard as a “culture that just keeps churning out robots.” Malaise is the obvious consequence: “People are not content with their lot in life … They can sense that there’s something else living in their unconscious being … we’ve been brought up to deny the inner being”. Or, in Dead Can Dance founding member Brendon Perry’s words, “I’m very interested in medieval society because the actual structure was very simple to understand. The relation of music and religion and other aspects portrayed more things simply. We live in a world now, which is far more complex”. The band’s comments are symptomatic of the paradoxical search for the authentic that defined the “alternative” rock music world from which they emerged. 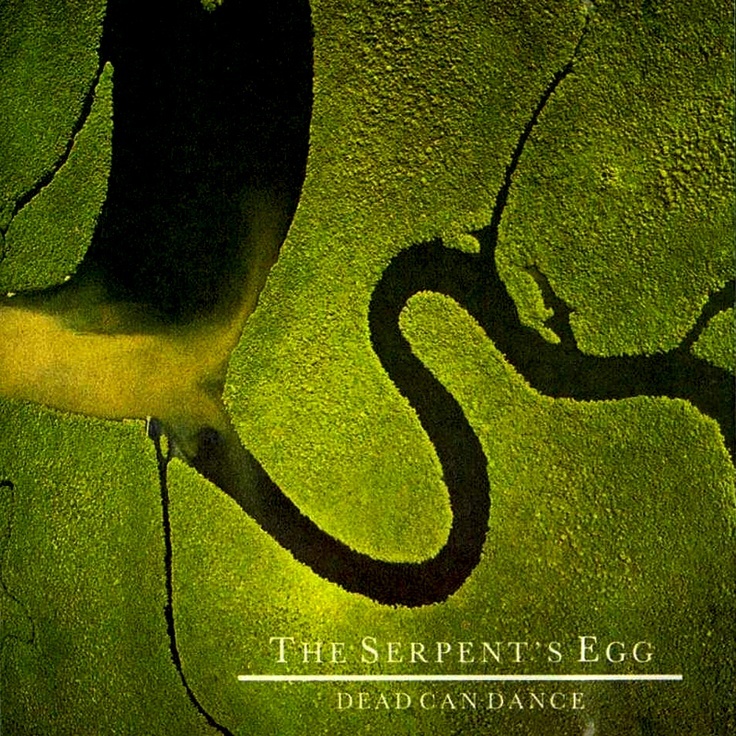 Dead Can Dance appeared in 1984 as an alternative act on 4AD, the same British independent label that had released the ethereal-sounding music of the Cocteau Twins and This Mortal Coil. As part of this alternative rock scene, Dead Can Dance and their fans subscribed to an ideology of authenticity that was rooted in an opposition to mainstream, commercial music industries. Bands in the alternative music scene disdained the artificiality of the image and generic attributes of popular music and performers. As Charles Fairchild remarked, ”At the core of an alternative music are fundamental questions of autonomy, self-definition, and resistance in the music industry”. Alternative musicians did not subscribe to one particular musical style, but shared an attitude that music produced by the mainstream recording industry for commercial gain lacked integrity, originality, and personal, artistic vision. Musicians on an alternative or independent label were viewed by fans as artists whose personal and expressive commitments were pure and unmediated by industry forces.